Gong Xi Fa Cai! 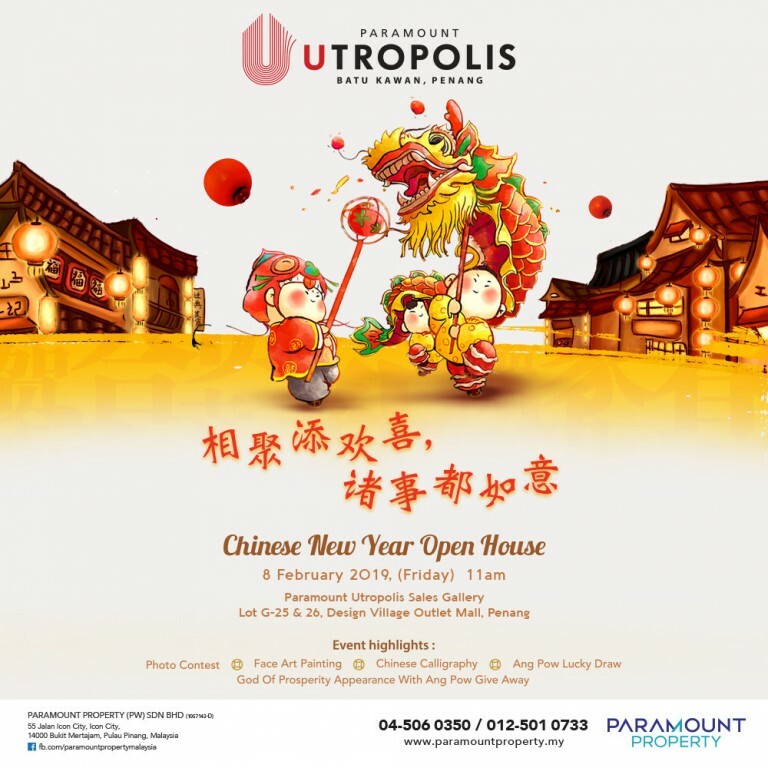 May the New Year brings you joy, happiness and good health always! 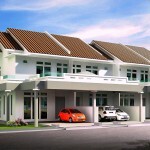 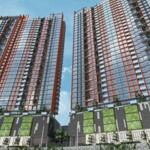 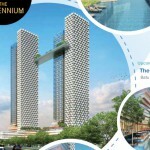 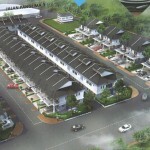 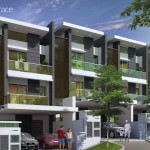 Celebrate this Year of Earth Pig by visiting these open house organised by developers. 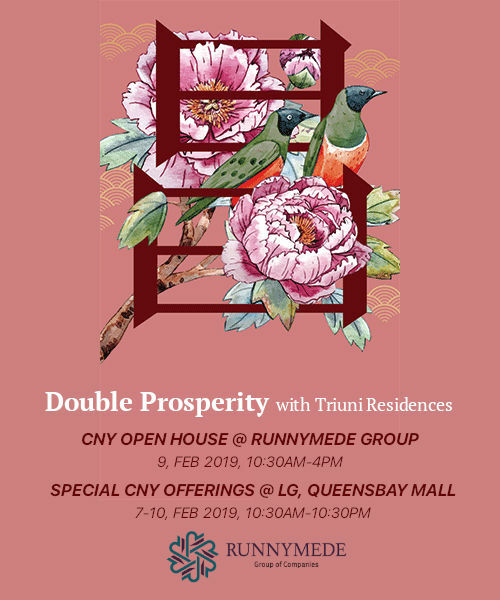 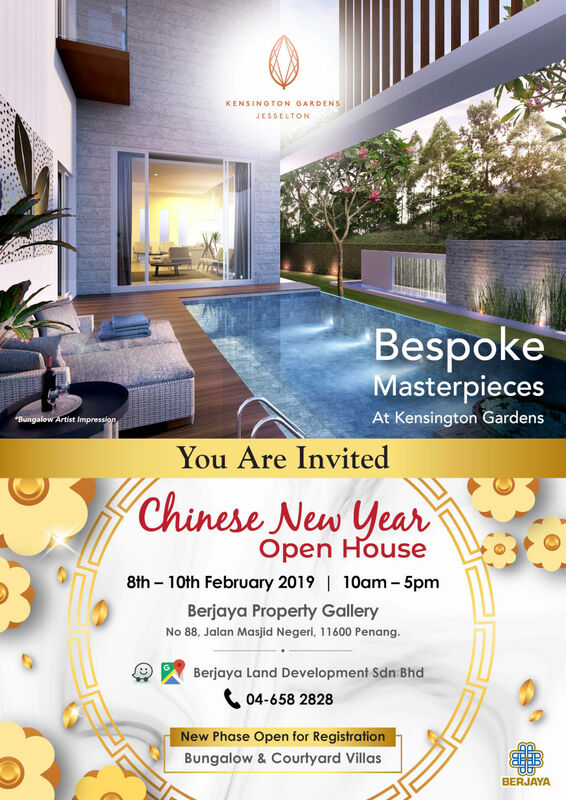 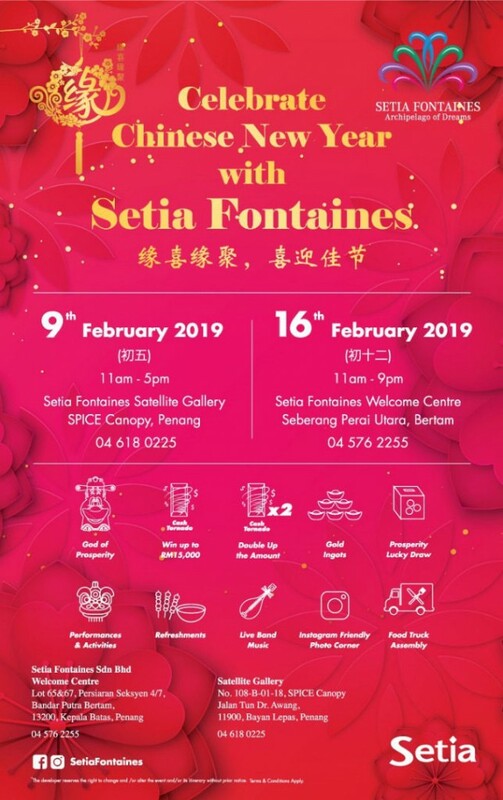 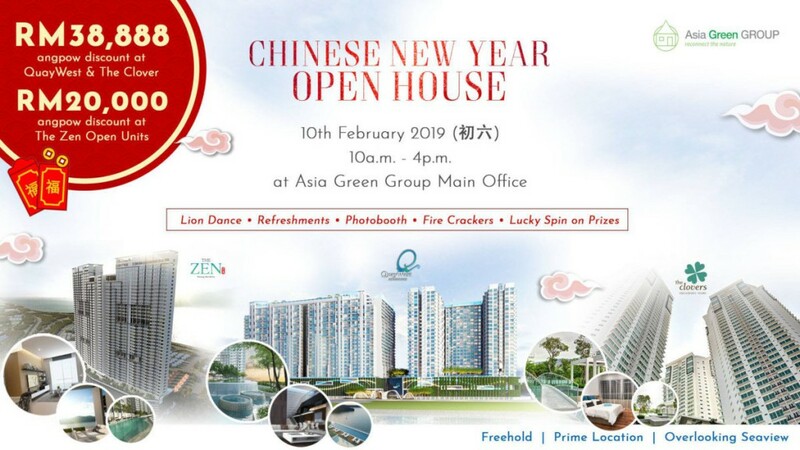 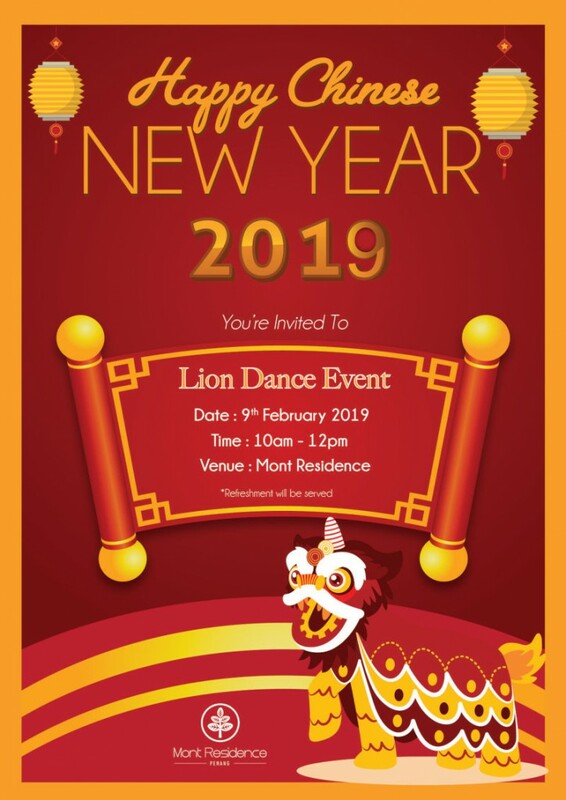 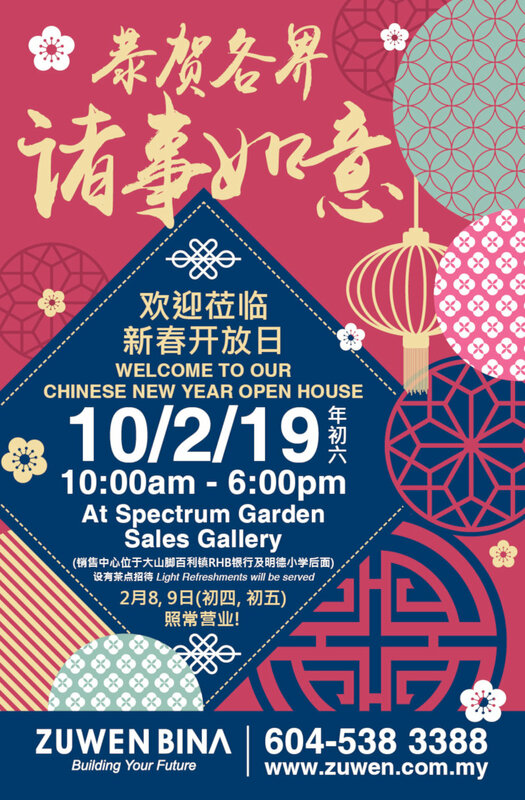 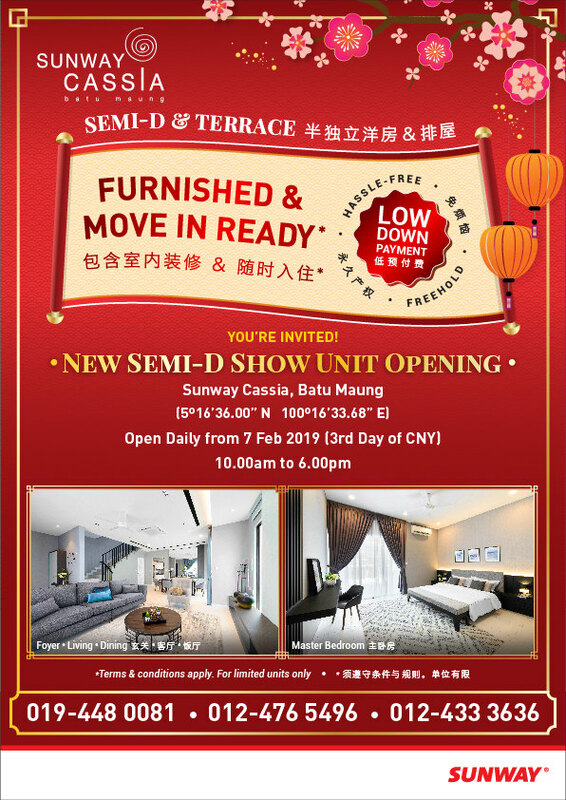 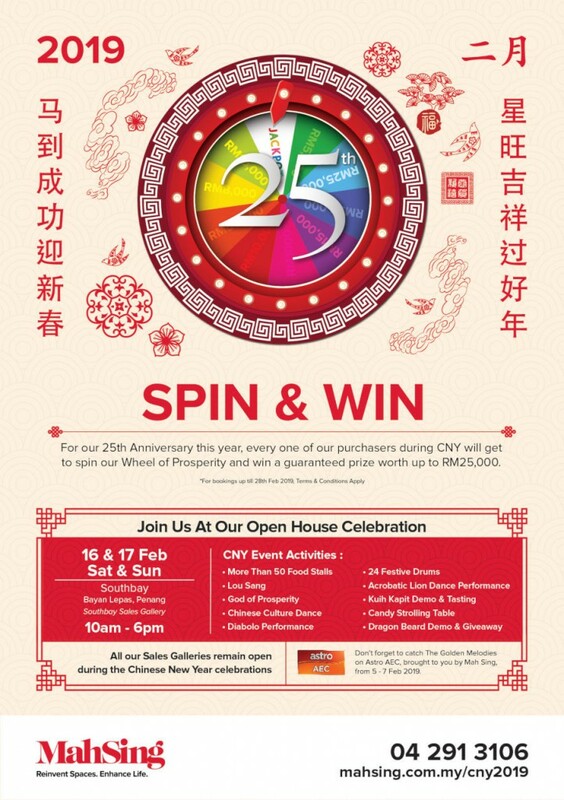 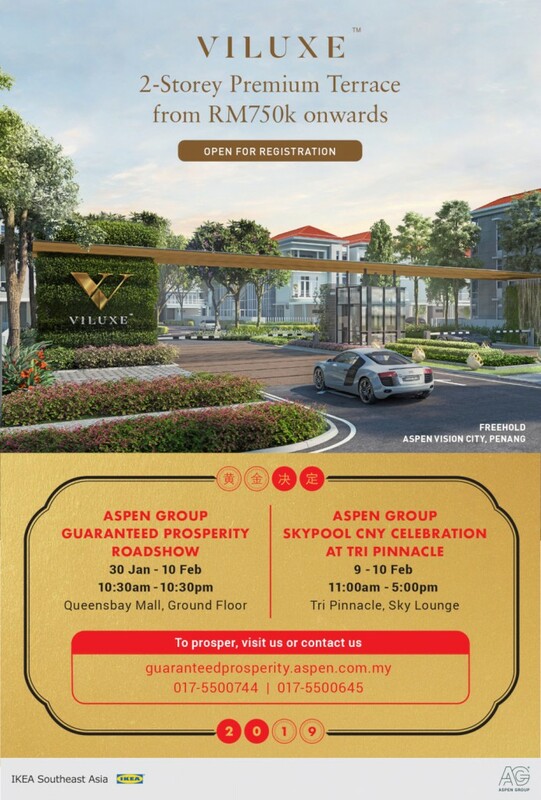 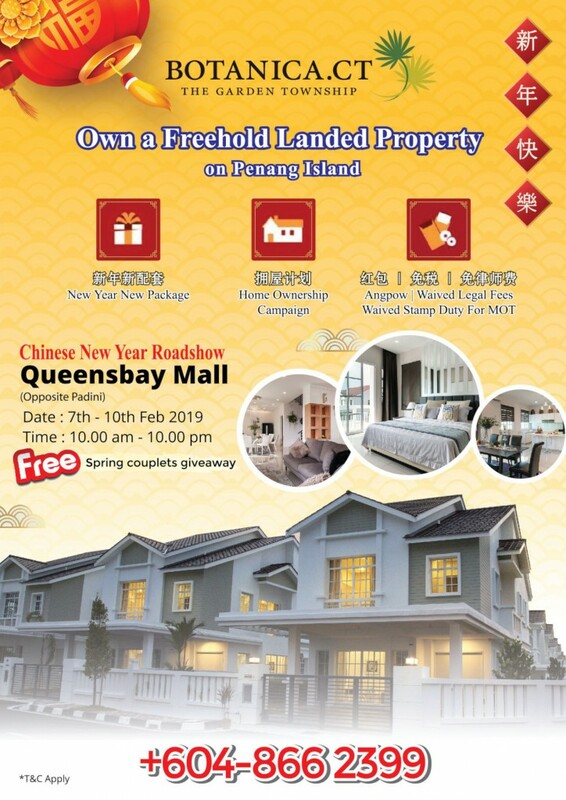 Enjoy the refreshments, lion dances, kids activities, lucky draw ang pao, CNY gifts and live performances while searching for your dream home. 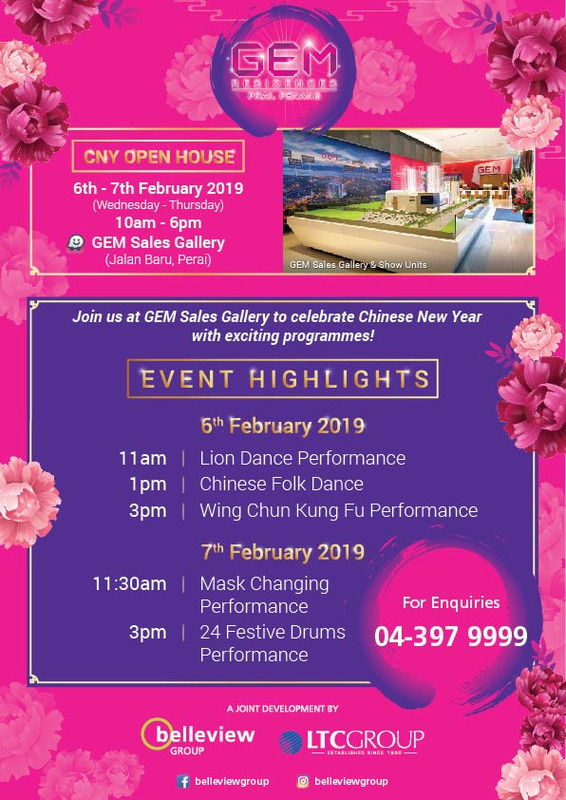 Angpow discount worth up to RM38,888 for grab!